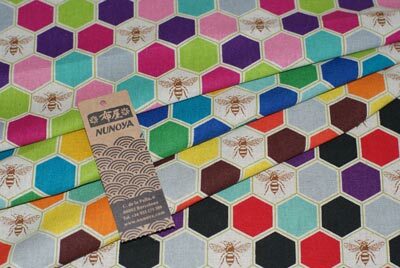 Nunoya, with more than 10 years’ experience distributing quality Japanese fabrics, has recently added new collections to its range. Nunoya is the exclusive distributor in Spain and Portugal for Kokka Co. Ltd., a leading Japanese printed fabric manufacturer. 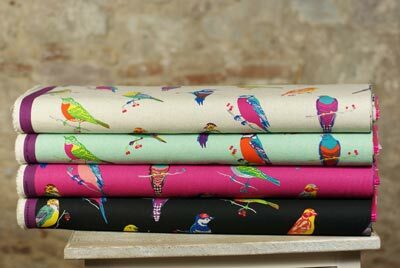 As well as in-house designs Kokka has recently released new collections from their independent brands Ellen Luckett Baker and Echino. These designs are offered wholesale as 10 metre bolts. Nunoya also distributes other quality Japanese brands, namely Cosmo Textiles and Sevenberry. The Joli Pomme collection from Cosmo has especially attracted the attention of some of Nunoya`s professional clients, thanks to its unique fantasy style on a cotton/linen base. 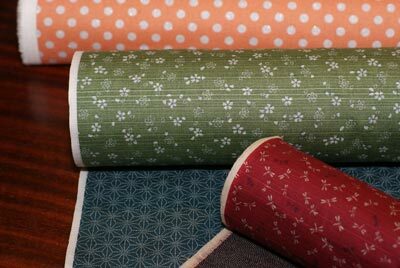 From Sevenberry, Nunoya offers traditional Japanese geometric prints on cotton and polka-dots on cotton/linen base. Nunoya supplies professional clients throughout Europe. These include the small and large fabric and patchwork shops, fashion designers and children’s wear designers. 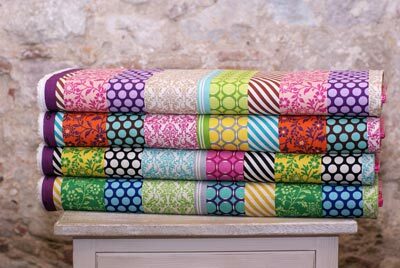 As well as fabrics by metre, Nunoya offers Fat Quarters, pieces cut to 50cm x 55cm. These are sold in carefully selected sets of 100 pieces. This is an excellent way for a shop to offer a wide variety of designs without investing in bolts of fabric. For wholesale conditions or to view samples contact details are shown below. Nunoya attends some of the main European professional textile fairs. These include Premiere Vision Paris 18 – 20 February 2014 where they will be on the Kokka stand. Nunoya will exhibit under their own name at Aiguille en Fete Pro 9 – 11 March 2014, also in Paris.